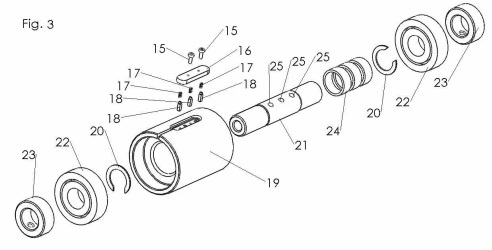 If you hire an attorney to patent your invention, you can save a lot of money if you already have your invention properly illustrated and numbered. 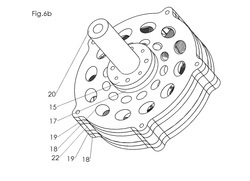 If you provide a small retainer and a rough sketch or technical drawing of your idea, you can receive a full set of patent drawings of your invention within days instead of weeks for an average of $100 per page. *Share your ideas in confidence with our standard mutual non-discloser non-compete form available on request.